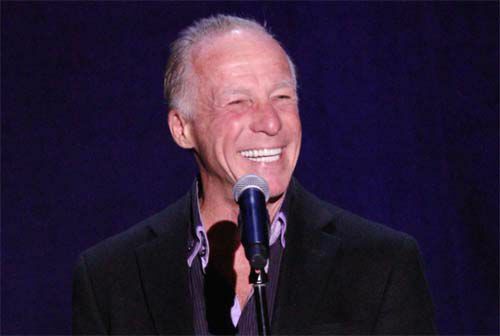 Jackie "The Joke Man" Martling is author of "The Joke Man: Bow To Stern." Jackie Martling answers the age old question, “What do you call a man with no arms and legs hitchhiking? Stand-up comedian, writer, radio personality, author, and actor. Jackie is best known as the former head writer for The Howard Stern Show from 1983 to 2001. WARNING: You’ve landed on a page with audio that might make you laugh so hard you’ll be unable to move for hours. Seriously. Operate the play button with caution.